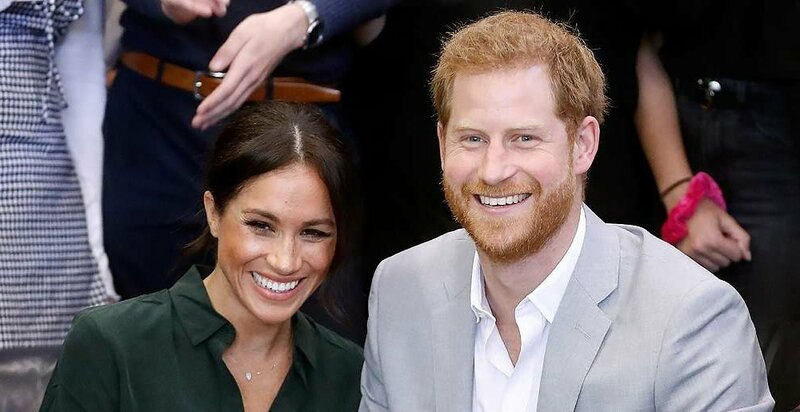 The Duke and Duchess of Sussex will gradually grow their family of two as the countdown for the arrival of their royal baby is drawing to a close. 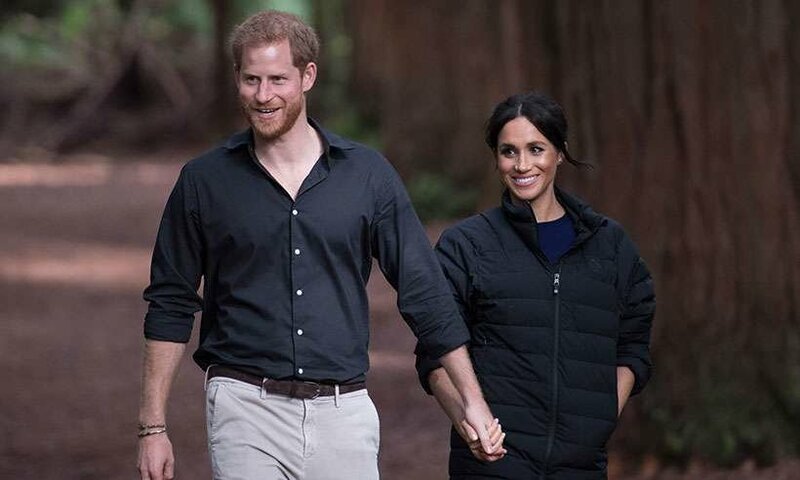 We know the couple is expecting their baby this April since we heard the news in October 2018. 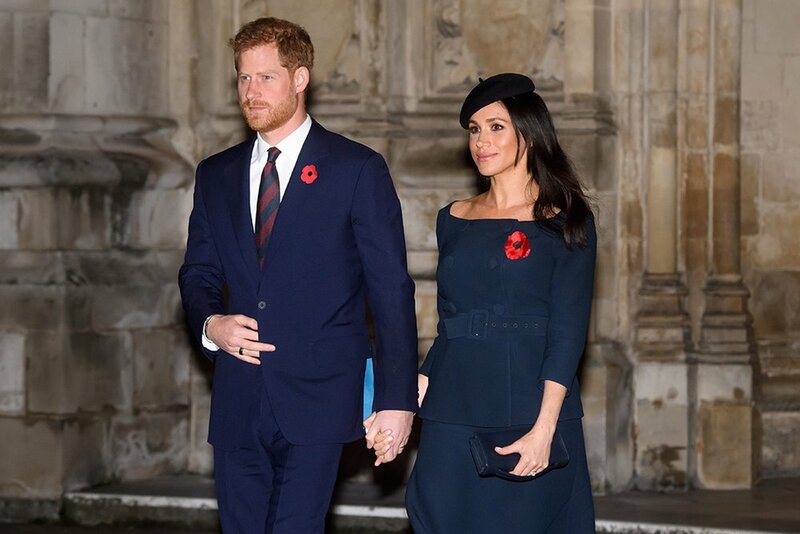 Meghan Markle has broken many royal protocols during her pregnancy but the biggest one by far is her decision to hire someone to stay with her during the delivery. She is ready to do everything to ensure her baby is comfortable at the time of delivery. Prince Louis, the son of Prince Williams and Kate Middleton was also born in April which means that the two cousins could share a birthday. The couples don’t know the gender of their baby yet, as they want it to be a big surprise to everyone. Queen Elizabeth is happy to add another grandchild to her large family despite the rumors of a rift between the royals. 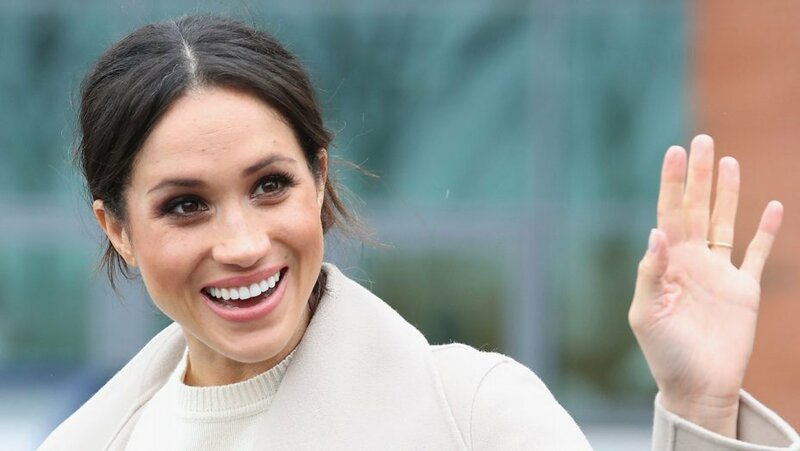 It is no secret that Meghan may not have her baby at St. Mary’s Hospital in Paddington, London. She favors Frimley Park Hospital in Surrey, a fifteen miles drive from their home in Windsor. The royal baby will be the seventh in line to the throne but will not be a princess or a prince. If their baby is a boy, he could the Earl of Dumbarton or Lady Mountbatten-Windsor, if she is a girl.